Part of living a healthy lifestyle is removing toxicity from your environment. From the food you eat to the air you breathe, everything has an effect on your overall health so it’s important to be as safe and clean as possible. 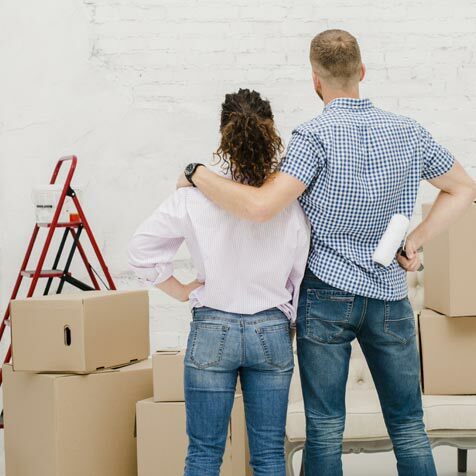 There are some obvious hazards in your home – natural gas coming from the water heater or stove and toxic cleaners under the cabinet – but there are also some less obvious toxins looming. In this piece we’ll be going over the dangers of one of the more unexpected culprits – your shower curtain – and how you can replace it with a safer and more environmentally-friendly option. Is My Shower Curtain Dangerous? Outside of decoration, the point of a shower curtain is keep the water from leaving the shower and soaking your bathroom floor. This is where the plastic liner comes in. Due to being waterproof and cheap to make, these plastic liners are incredibly popular and exist in most showers you’ll come across. However, their highly-effective water blocking ability also comes with a significant downside: toxicity. Many plastic shower curtains are made with polyvinyl chloride (PVC), a compound consisting of a variety of scary toxins. These PVC toxins, which includes dioxins, phthalates, ethylene dichloride, lead, BPAs, and more are released as a result of the heat and moisture from the shower breaking down the plastic liner. 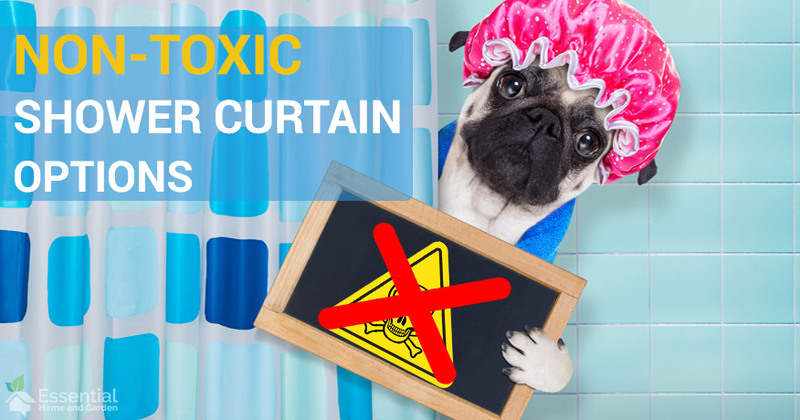 You probably want to rip out your shower curtain as soon as you can – and you’re not alone! However, to avoid mold and mildew on your bathroom floor, you need a curtain to keep the water where it belongs. While PVC plastic is good at blocking water, there are thankfully alternatives that do it just as well while being much safer. The following table gives a quick overview as to the characteristics of each of our recommended non-toxic shower curtain types. You’ve probably heard of the other materials, but what in the world is PEVA? Good question! In short, PEVA (sometimes called EVA) is an alternative to PVC that excludes the harmful polyvinyl chloride. This makes it safer and less toxic without changing its effectiveness too much. It does still include other chemicals, but in this case any reduction in toxicity is a positive! As one of the more mainstream alternatives, you should have no problem finding a PEVA shower curtain that fits your style and price range. Our recommendation would be the mDesign Ombre Chevron model for those looking for color, or the LiBa PEVA 8G Shower Curtain Liner for a more elegant and minimalist option. Both are incredibly affordable, anti-bacterial, and mildew resistant and will give you some peace of mind when it comes to toxicity. If you’re willing to spend a bit more for one of the safest options on the market, a hemp shower curtain is for you. Hemp shower curtains are made from the fibers of hemp plants that are tightly woven together to form a durable and mold/mildew-resistant material. Rather than requiring a separate plastic layer, this option allows you to use it as your decorative piece and water stopper in one while still boasting the anti-bacterial features that made PVCs so effective. However, they do absorb water and will be wet so allow them to dry after use to avoid any accumulations. They are also machine washable in case stains develop. Bean Products Hemp Shower Curtain Size: 70" x 74"
For a hemp option, we’d recommend the Bean Hemp Shower Curtain. It comes in at a solid value compared to some other choices and poses no threat to your health. Just be sure to keep it as dry as possible to avoid any mold! Cotton is one of the most popular materials in the world, so it’s not surprising that it shows up as an option for your shower curtain. When combined with polyester, these materials form an anti-bacterial and strong fabric that will resist stains and protect your bathroom floors. Cotton curtains will absorb water because they are made from woven cotton, but they dry quickly so avoiding mold shouldn’t be too hard and if you need to clean them, they’re machine washable. Best of all – no toxins! The price of your cotton shower curtain will depend on if you go for a blend or raw cotton, but in general they will be cheaper than a hemp curtain but more than the other choices. This design showcases an embroidered geometric motif and a diamond matelasse texture that mimics quilting. Crafted from a blend of cotton and polyester, it’s a cinch to clean and stain-resistant. 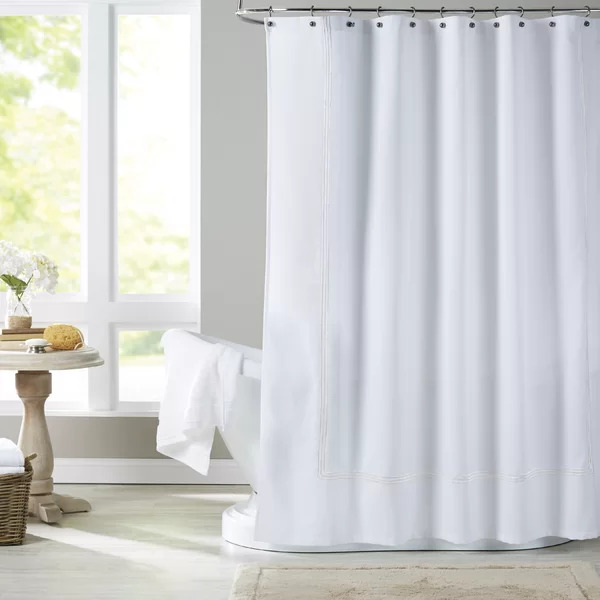 A solid budget option that will fit most bathrooms is the Althea Cotton Blend Shower Curtain that features a clean white finish with enough hook holes to fit most curtain rods and reinforced holes in case you slip and need to hold on for dear life. Nylon falls directly between PEVA and cotton blend/hemp in terms of fabric type. Nylon is not quite waterproof like plastic, but also doesn’t absorb water like cotton. It is water-resistant, making it a strong option for a shower curtain. You’re less likely to have mold forming due to absorbed water, and you’re subjected to less chemicals than with PVC or PEVA curtains. Unfortunately, it also falls between the two in safety, as nylon usually contains some of the chemicals in PEVA to aid in the water-resistance. It is definitely safer, relatively cost-efficient, and least likely to develop mold, making it perhaps the best shower curtain material available. Crafted of nylon, it features a versatile solid hue while sleek metallic rings up top allow for effortless installation. 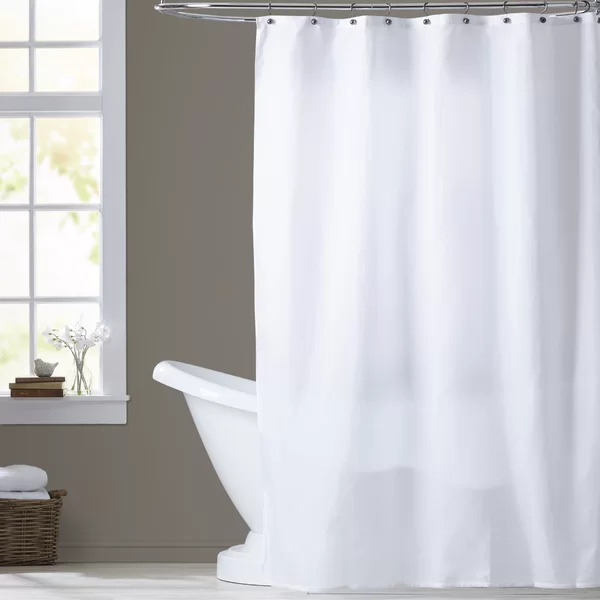 We recommend the elegant Berning Nylon Shower Curtain from Wayfair because it is incredibly affordable, comes in white and beige, and is easy to clean and install with treatments to resist water, mold, and mildew. As you can tell, using the wrong shower curtain is simply unacceptable. Though it is not as serious as some other potential dangers in your home, the full effects of PVC on humans is still being studied – wouldn’t you rather remove a potential danger than find out too late? 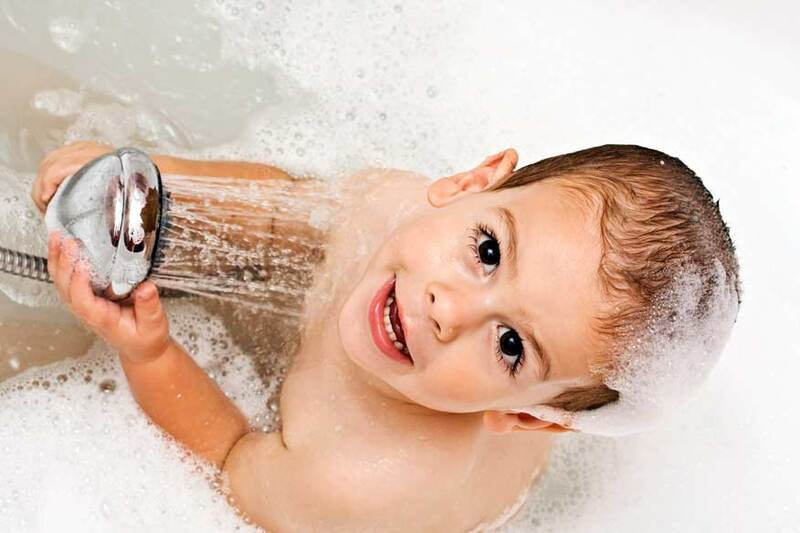 Showers are used incredibly often by your entire family and with each shower comes the release of tons of different chemicals that could be damaging your health. With much safer and incredibly affordable options available, there’s no reason not to upgrade your shower curtain today. Your family’s health is worth it!